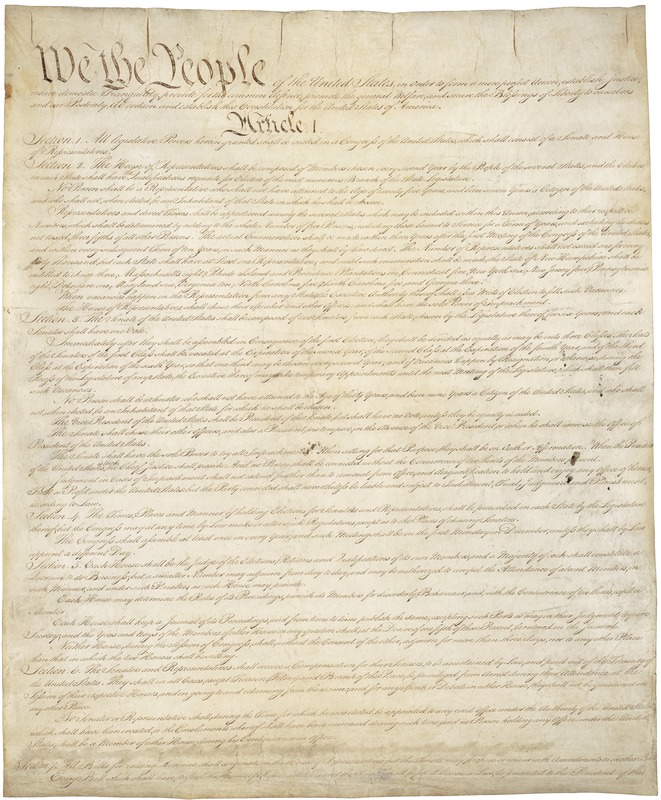 PRESS RELEASE – In recognition of Constitution Day on Thursday, September 17, 2015 the Penn State Hazleton Faculty Lecture Committee has planned an event focusing on the history of the U.S. Constitution by Attorney Lee Ann Palubinsky. The event, free and open to the public, will be held at 7 PM in 1 Kostos Building at Penn State Hazleton. During the lecture, Palubinsky will focus specifically on the First Amendment to the Constitution and notable Supreme Court decisions involving the First Amendment. A graduate of MMI Preparatory School, Palubinsky earned a bachelor of arts degree in journalism from American University in Washington, D.C. and a juris doctorate degree from Barry University School of Law, where she specialized in constitutional law and First Amendment law. Palubinskyis licensed to practice law in Pennsylvania and Hawaii, as well as the Federal District Court for the Middle District of Pennsylvania, the Federal District Court of Hawaii and the Ninth Circuit Court of Appeals. She will be admitted to practice law before the Supreme Court of the United States in November in Washington, D.C. She is a solo practitioner at her own law firm. Constitution Day commemorates the formation and signing of the U.S. Constitution by thirty-nine brave men on September 17, 1787, recognizing all who, are born in the U.S. or by naturalization, have become citizens. Additional information on Constitution Day is available at www.constitutionday.com. For additional information on this event or others at Penn State Hazleton, contact the Academic Affairs Office at 570-450-3138 or visit www.hn.psu.edu.